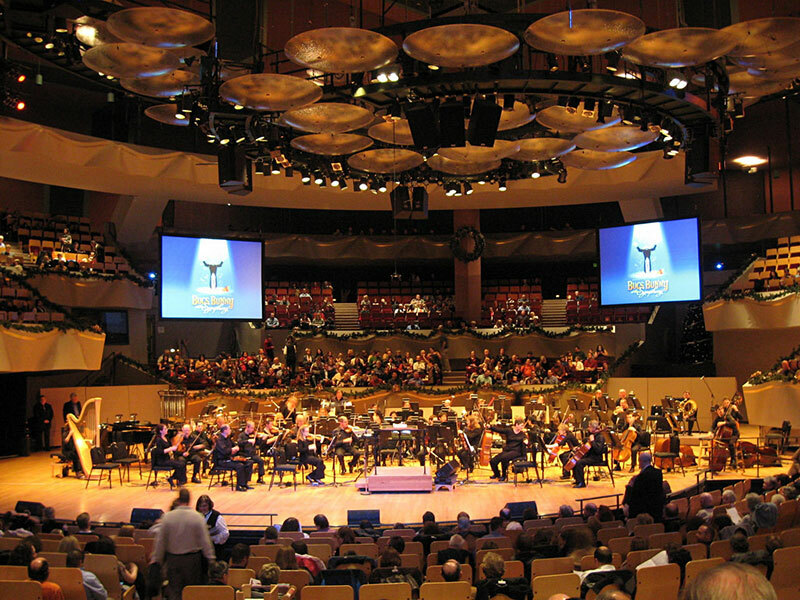 Maybe it’s a bit of a late bloomer, but the Colorado Symphony has finally ended a fiscal year with a real budget surplus. Not only does it have $1.7 million in the bank, but it has accumulated a number of commitments toward a permanent endowment, the goal of which is $50 million. This is a big change from a year ago, when it boasted only $7,000 in cash, and a world away from 2011 when 20 members of the board of the Colorado Symphony association had resigned during a labor dispute. It had run a deficit of $1.2 million in the previous fiscal year. But the symphony’s finances have been most changed, according to this article, by prioritizing corporate and foundation support where it had previously relied on individual donors. Among the foundations that have invested is the Avenir Foundation, which has pledged to match donations towards its planned $50 million permanent endowment. The group hopes to have this completed by 2020. The organization is not completely out of the woods. It continues to experience labor problems with the American Federation of Musicians, which, according to this article, “is trying to block the orchestra from entering into contracts with movie studios and certain other recording contracts aimed at monetizing the orchestra’s talents beyond concert performances.” In this case, however, the musicians are reported to be siding with management against the union. Despite rumored plans to tear down the Hall in which the orchestra performs, the essential strength of the endeavor seems to be on a sustained upswing.